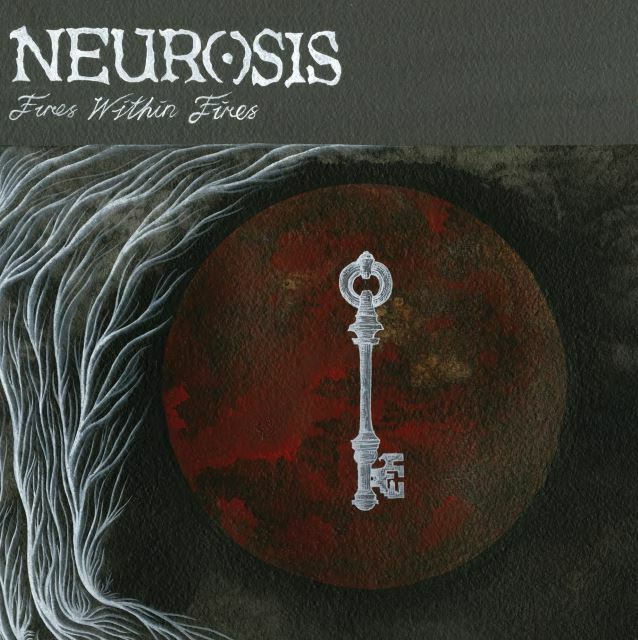 Tomorrow, sludge metal legends Neurosis will release their new album, Fires Within Fires, via their own Neurot imprint. Before the epic, five-track slab of thunderous sludge is released, however, you can stream the entirety of it via Noisey. Longtime fans shouldn’t be disappointed by it, given that it maintains the band’s strengths and relentless power, not to mention their tendency to take a metal track to marathon lengths. It’s a Neurosis album, alright, and you, obviously, don’t want to miss out on that. Listen to the Neurosis Fires Within Fires album stream below. Fires Within Fires follows 2012′s Honor Found in Decay. Read our Celebrate the Catalog feature on the complete Neurosis discography. 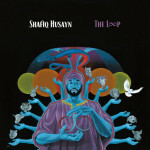 The Sa-Ra Creative Partners member returns after a decade with a years-in-the-making set of psychedelic soul.